Hospitality with the college program can be a competitive role, but Bridget was able to experience this position during her DCP. Here's what she had to say about her experience in Pop Century Resort! 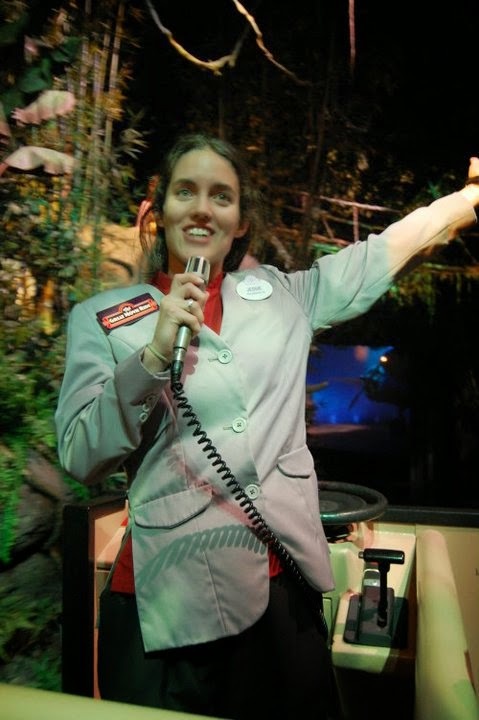 I had the role of "hospitality" at Pop Century resort, which meant I worked front desk as well as runner-I checked people in or would run special deliveries such as packages or Disney merchandise to rooms to set up for guests arriving to the resort. My favorite time to be the runner was at Christmas as I got to set up Christmas trees in guest rooms for their magical Christmas vacations!!! Work was busy, we were a 2,880 room hotel and we constantly had a line of people waiting to Check in. This was fine with me as it was a constant flow of people and it made the day go by fast. I typically worked 5pm-1am (I worked about 2 weeks on overnight as well) so rooms were ready to be checked in and guests were eager to check in and get their vacation on a roll....the check in process was lengthy as you described the building/section of the resort they were in, where the lobby/quick service restaurant and gift shop were/where to catch the buses to the parks and any questions guests had about the parks/park hours/nearby attractions....each check in took some time, depending on the guest. 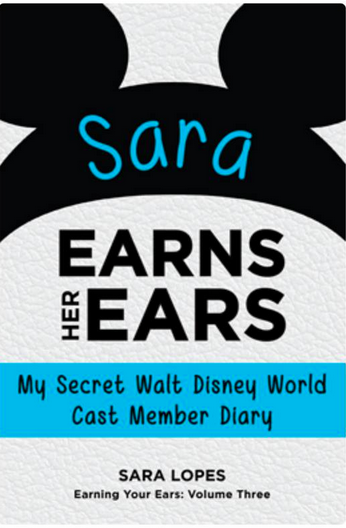 On runner days I was mostly back office and running around the resort-assisting with packages, Disney merchandise delivery to rooms, towels, blankets or any room items needed to rooms...I also completed the DME letters to be hung on guest doors during the overnight shifts. Yes, I was worried about getting a job I was not interested in, as hotel ops was my main focus in college. I was very pleased with my location after I started-as I knew nothing about the value resorts when I started my CP. Favorite- my team, the full/part time CM were all so welcoming of the CP's...I gained friendships that will last a lifetime and It made being away from home a lot easier working with such amazing people. I was apart of a leadership group in high school and we did a trip to Disney my senior year and we did tours/classes through Disney as part of our trip...we did the Keys to the Kingdom and our tour guide explained the CP to us and it intrigued me. My senior advisor and I talked about it more In depth afterwards-I went on and graduated honestly forgot about it-then at the end of my first semester of college she dropped me an email telling me they were having a open house about it at OSU and I should attend. So I did-and fell in love with the idea of having my interning credits done at disney, I applied that night, interviewed and a few months later got my acceptance! Bridget's first night with her roommates from Vista Way! I wish I would of known all my roommates...I had never lived outside of my parents house and having to move in with five other girls was shocking as I had only met my immediate roommate on Facebook a month before. I became best of friends with her and one other roommate...other than that, one moved out in the middle of the night 3 weeks in because she missed her boyfriend (kind of shocking to find her side of their room empty when we all woke up) and then one roommate moved out because she had differences with us-and the last one was always working we rarely saw her. It was odd to be thrown into a living situation with strangers at first but I guess it forces you to "network" in an odd way! Ha! I loved it though! Be prepared to work allllllll different hours. There is not a set schedule and hotels are open 24 hours, people tend to forget this...we had one girl who refused night audit, I jumped on the overtime any chance I got so I picked up shifts all the time...it worked out great on days I took the Leadership class once a week because that was like working a shift, and couldn't work during those days. Mode of transportation. You can give yourself an extra 20-30 minutes a day to take the bus and save on gas...you're paying for it anyways! Plus drivers in Orlando are bad enough...save your car from tourists! Imagine being the first cast member guests see before they begin their vacation in a Walt Disney park. Erin was able to do exactly this during her college program. Here's what she had to say about her experience! 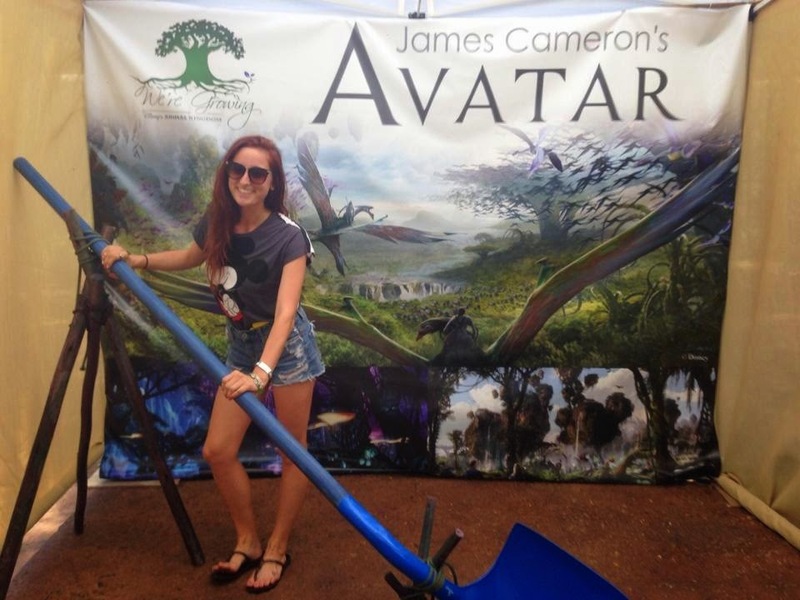 I was a park greeter at Animal Kingdom! 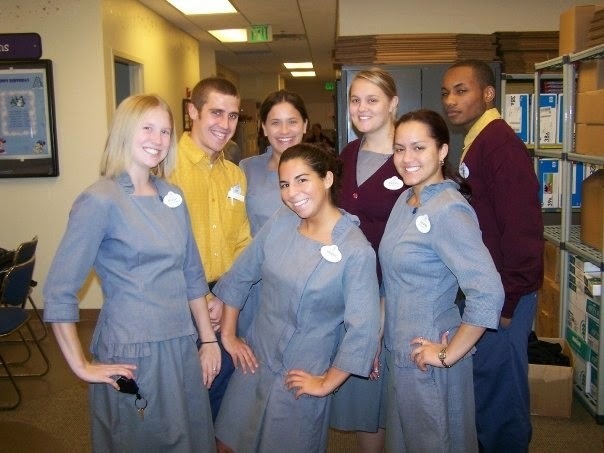 I also worked the auto plaza and I was part of the opening team of FastPass+! I typically opened the park. I would usually work 8:00 am to 4:00 pm, just making sure lights go green and guests can get into the park!! Lots of tasking as well, straightening strollers, magical moments, sweeping turnstiles, etc. Aka the easiest role ever! Yes! Main Entrance Operations was my number one choice and I was overall VERY happy with my role. Favorite-by far my fellow cast. And I loved being one of the first cast members to interact with the guests. Least was having to wake up sooooo early for the buses. Bring a car if you can. Seriously. A little girl asked me what my favorite princess was, and I said Rapunzel. She got so excited and shared with me that she was hers too. She came back towards the end of the day and gave me her favorite Rapunzel pin. Such a small gesture really reassured me at that moment that that was where I was supposed to be. My mom worked for the Disney Store for about 10 years growing up, so Disney has always been a huge part of my life. I was influenced by it all throughout my childhood. My family was also fortunate enough to be able to vacation frequently. My junior year of high school, I started to observe the fact that some CMs had schools on there names. I did some research, and I was hooked instantly. I wish I would've known that bringing a car would have been so beneficial. But I honestly made the most of my program in every way, and wouldn't change anything about it. Be ready for a monotonous job. I like routine and repetition so it was perfect for me. But it was excruciatingly boring for some. Also be ready for LOTS of guest interaction and also guest complication. Because it's YOUR fault that they forgot which finger they used. Do your research. Be mentally prepared to throw yourself into something so challenging and different. Save money. As much as you can. Understand that you won't be in the Magic Kingdom 24/7, and not all of your moments will be magical. I was able to travel to Florida for the first time since my college program at the beginning of January. Most of my closest friends from my program (as well as coworkers from Disneyland) also came to Florida at the same time. We were able to visit Universal Studios, along with all the parks in Walt Disney World. I vlogged the entire trip, and each day is going to be edited into separate videos. Our first day was visiting Diagon Alley and Hogwarts in Universal Studios. It was AMAZING! Unfortunately, we were rained out by a torrential storm near the end of our day, but I was able to film quite a bit before it happened! Be sure to check out my other videos and subscribe on Youtube! Imagine taking a spectacular journey into the movies every day...and getting paid to do it! 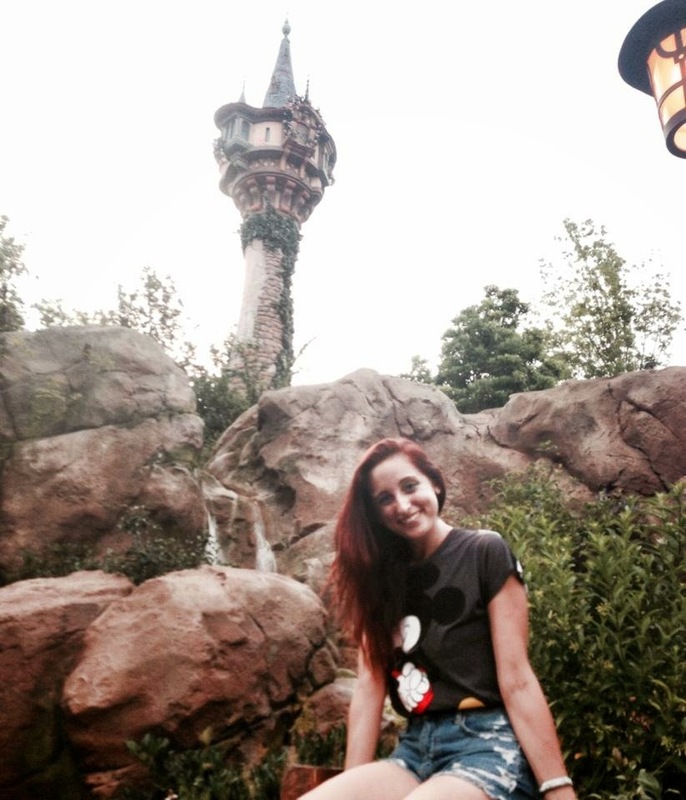 Jessie was able to do just this during her extension for her college program in Walt Disney World. Here's what she had to say about her experience! I actually did two programs with DCP. First I was in merchandise in Hollywood Studios Backlands in the fall of 2010, but then I got extended for Spring 2011 into attractions at one of my favorites, The Great Movie Ride! No day and no schedule was ever the same as the next, but usually I'd clock in at whatever time, then start on a rotation performing in/driving the vehicle. The "tour" would last 22 minutes. During the tour I'd go through different movie scenes, get hijacked by a gangster or bandit, and then save the day! Throughout the day, along with doing the tours, we would rotate through "land positions". While at these land positions, we would lead guests into the "movie set" because the director was waiting! The CPs at the ride tended to close most of the time, which was always super fun. If you closed a vehicle, you would go through the ride in the vehicle by yourself and park in whatever scene was assigned to you. Another job I always volunteered for was track walk. You got to walk the track!!!! Another thing movie riders did during the day (if you were lucky enough to get picked by the CDS) was parade control during the parade! When I first applied for my first program, it wasn't even on my mind! I really wanted entertainment. However, by the time I was able to extend into my second program, my first choice was GMR! One of my merchandise managers actually told me I would be officially extending into GMR while my family was visiting and I was working. I started jumping up and down and screaming!! My favorite part was definitely the performing for all of the guests every day. It was always tons of fun watching little kids faces when I got hijacked and "died" and then killed the bad guy myself when I came back. They would always ask, "How did you do that?" or just cry from happiness that I was alive. I also loved being able to talk to the guests to find out where they were from. I can't tell you how many people, who were obviously much older then I, would comment about my name tag. They would tell me they were also from Philadelphia (my hometown), and more often then not it just so happened they had gone to my high school way back when! The family atmosphere among my fellow movie riders was a super close second. Everyone was just amazing to work with! I was lucky enough to have a fantastic group of CPs with me, we all got along so well. My least favorite part was having to leave my job when my program ended! I know that sounds totally crazy, but I don't think I have any other least favorite parts. I don't even know if I can pick just one!! I was able to be a part of magical moments every day, whether it was making a child a "Junior Tour Guide" or letting a random family go into our VIP entrance to make them feel that much more special. 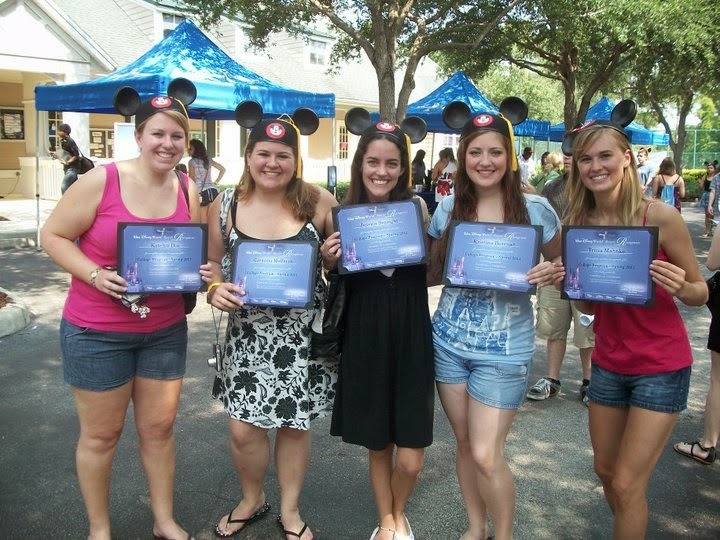 As I was growing up, I knew multiple people who did the DCP. When I was in 6th grade, my family came down for a vacation and we got to ride on the Jungle Cruise of a family friend who was on the DCP! I knew then I wanted to do the DCP someday. I just wish I would have known even more of what Disney had to offer. There are so many things happening there that we didn't even get to experience them all! Don't let the training and all of the spieling scare you. It is a lot to handle with the long script and the quick loading, but the trainers will be there every step of the way. Once you get it down, it will never leave you. And always ask questions! The other movie riders will help when you need it! Be friends with your fellow movie riders. They will become your family. As we like to say a movie ride, "Once A Movie Rider, Always a Movie Rider." Go for it and do it!!! You will never get another chance like it! I did mine right after I graduated from college. In my opinion, that was the best time to do it. 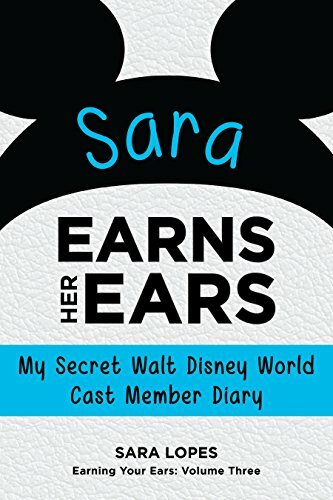 I was able to extend my program without having to worry about missing to much school, I didn't have to take the Disney classes so I had more time to play in the parks. It was much better to be in the 21 and over apartments. I would also tell anyone interested, if you know you are a BIG rule breaker, rethink the DCP. Disney is super strict on rules. I knew CPs who were terminated for things like cell phones out onstage, going to the park when you called in sick, having alcohol in the under 21 apartment, and other stupid little things. Be smart and follow the rules and you will love your program!